Christopher is an Associate Lawyer at MacDonald & Associates LLP, an employment law firm specializing in Canadian employment law for both employers and employees. Christopher received a J.D. from the University of Western Ontario and an Honours Bachelor of Arts in Criminology and Law & Society from York University. While attending Western University Christopher volunteered as a legal advisor at the University’s Pro Bono Clinic, advocating on behalf of clients in areas ranging from landlord tenant disputes to criminal charges. It was also while studying at Western where Christopher developed his passion for oral advocacy and litigation through his participation in several moot competitions, including the Gale and Arnup Cups. 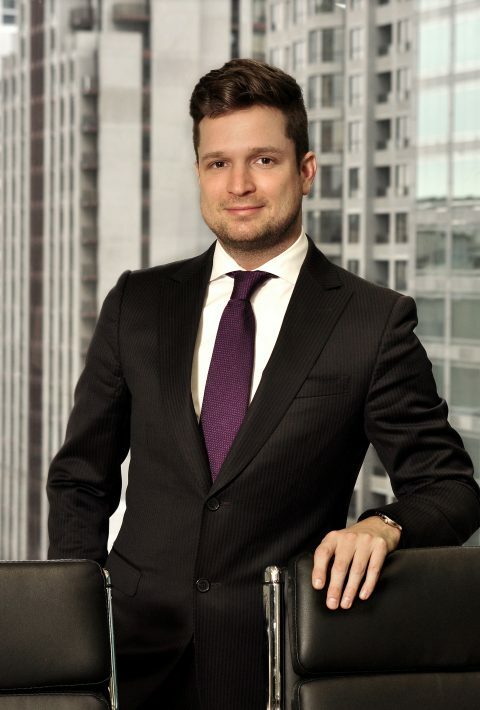 Following his call to the Ontario Bar in 2013, and prior to joining MacDonald & Associates, Christopher worked at two other top-rated employment firms in Toronto. It was at these firms where he was able to further hone his experience and skillset as a fierce advocator for employees and employers alike. During this time, Christopher gained extensive experience in both the pre-litigation and litigation stages of employment matters, including appearing before the Ontario Superior Court of Justice regularly, attending numerous mediations and pre-trials, and providing legal advice to clients on a wide range of employment-related issues. Christopher’s practice includes wrongful dismissals, constructive dismissals, severance negotiations, human rights, employment standards, and contract negotiations. Clients appreciate Christopher’s determination in developing effective, tailored, and practical solutions. Christopher has demonstrated a keen interest in advising the general public as to current employment law issues through his appearances on media outlets such as Global News and Newstalk 1010. He has also written various blogs, ranging in topics such as constructive dismissals, terminations for just cause, and severance within the construction industry. In his spare time, Christopher enjoys playing and watching soccer, rock climbing, spending time with his family and friends, and watching movies.